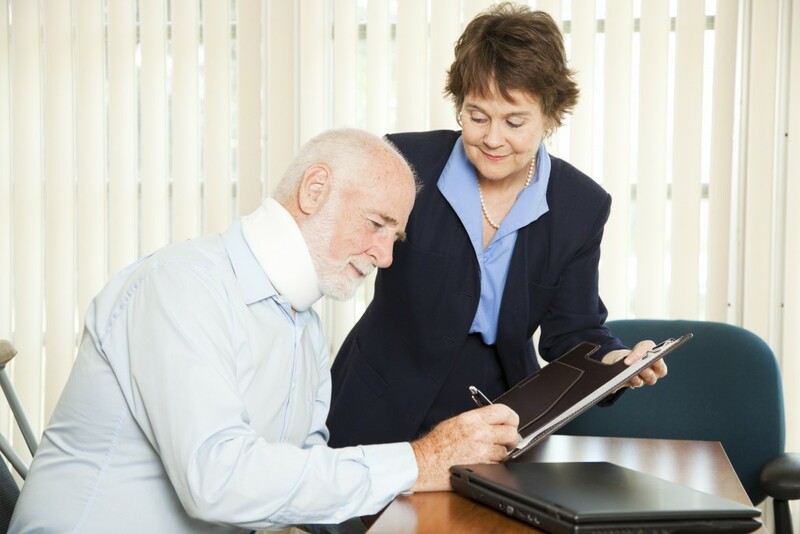 There has been a steady increase in personal injury lawsuits because of the improved knowledge of people’s rights. While this is commendable, most victims in personal injury cases do not fully understand how much their case is precisely worth. They will primarily focus their claim on the degree of physical injuries they suffered, how much they have lost in wages, and how much they have spent on medical bills. A personal injury lawyer in Lincolnshire could go a step further and help your pursue one form of compensation that most people have no idea exists. This is psychological or emotional distress damages after your injury. Unfortunately, this is a personal experience and proving you have psychological effects from an incident is challenging. The following are some of the forms of evidence that can help in your pursuit of emotional damages in personal injury cases. There are different degrees of mental anguish that personal injury victims could suffer from. Those who suffer extreme cases that manifest as mental conditions might decide to seek medical help. For them, the medical records from a healthcare provider will act as proof in their injury case. If you opt to pursue mental damages for your case, the court can order a medical assessment to ascertain this. The assessment report will serve as evidence in your case. The prescriptions from a medical diagnosis of mental distress will also help the court verify the extent of your issue. Proving your mental anguish might be easier if you have physical signs related to the distress. Headaches, heart problems, insomnia, ulcers and gastrointestinal problems are among the most common physical symptoms associated with mental anguish. Other people in extreme cases become addicted to drug or alcohol. These forms of tangible evidence should be proven to have occurred after your accident and would not have happened if not for the incident. Most people would open up about their mental health struggles to those who are close to them in letters and if they find this impossible, record it in journals. These letters and journal entries can go a long way in proving the mental effects of your injury. The letters and diaries might likewise provide a timeline of your mental health’s deterioration after the accident. The testimonies of people close to you and those you interact with regularly will be important in detailing the changes in your behaviour after the accident. Most courts will need this evidence to back up the details in journal entries and letters. It will significantly boost your case if your witnesses corroborate the timeframe of different incidences with those in your journals and letters. There is no set method for calculating the fair monetary value for emotional damages in personal injury cases. To get a settlement, your attorney must prove that your injury was severe enough to cause emotional distress. The above forms of evidence will help him or her confirm this. The precise amount of your emotional damages will depend on the severity of your symptoms, doctor’s fees, prescriptions and the future impact of the psychological trauma on your life.